Yes, Avengers: Infinity War and the movie, Black Panther are the best superhero movies ever, and now, Bollywood has brought in one of the craziest superhero films of the year. Surely, Bollywood can never even think of beating Marvel’s movies, but this is worth mentioning. Shankar Shanmugam’s 2.0 is a movie that feels like a mash-up of Transformers, Pacific Rim, The Matrix and Godzilla. 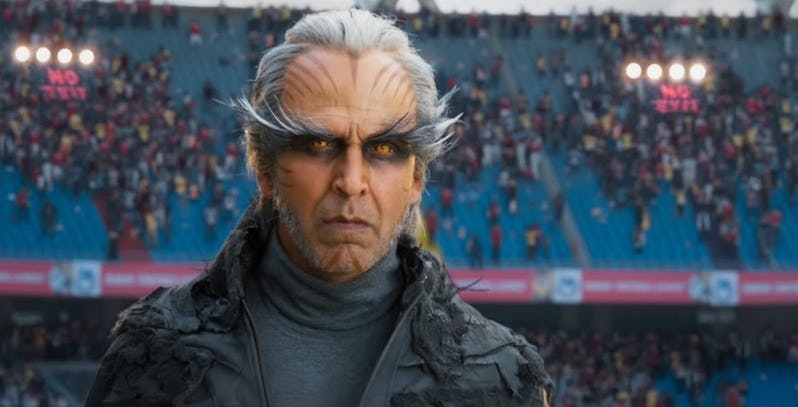 In the movie’s very first trailer, the story which is a follow-up to the 2010 artificial intelligence Enthiran will focus on Chitti (Rajinikanth), who is a super-powered robot and this has been rebooted to face Akshay Kumar’s shape-shifting villain. Chitti is a good version of Marvel’s character, Ultron, and uses machines and technology for creating a robot avatar to take on this tyrant and also save the sub-continent from disaster. The VFX extravaganza had used more than 15 studios from all across the world working on various portions, and the movie’s release has gone through many delays. 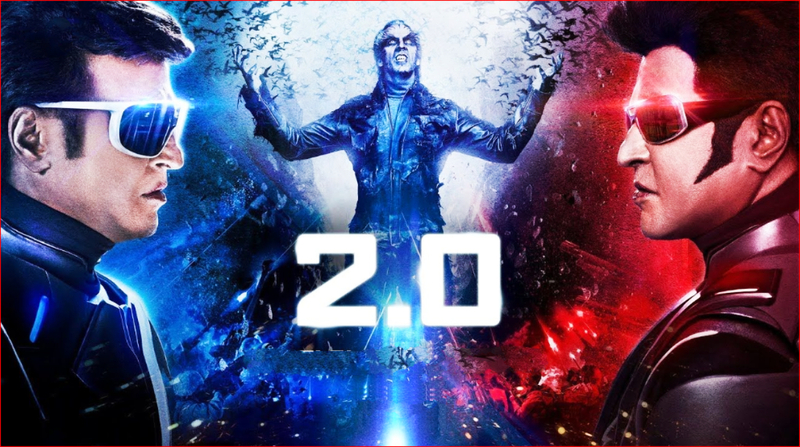 2.0, has been written and also directed by S. Shankar, and will star Akshay Kumar, Rajinikanth, SudhanshuPandey, Amy Jackson, KalabhavanShajohn, AdilHussain, and also Riyaz Khan. The movie will release on November 29.